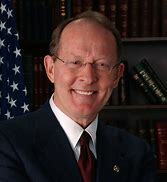 From Senator Lamar Alexander - The administration has imposed tariffs on aluminum and steel and now other products, including soybeans and other products grown and manufactured in our country. In general, these tariffs are a big mistake. I have urged President Trump instead to focus on reciprocity. 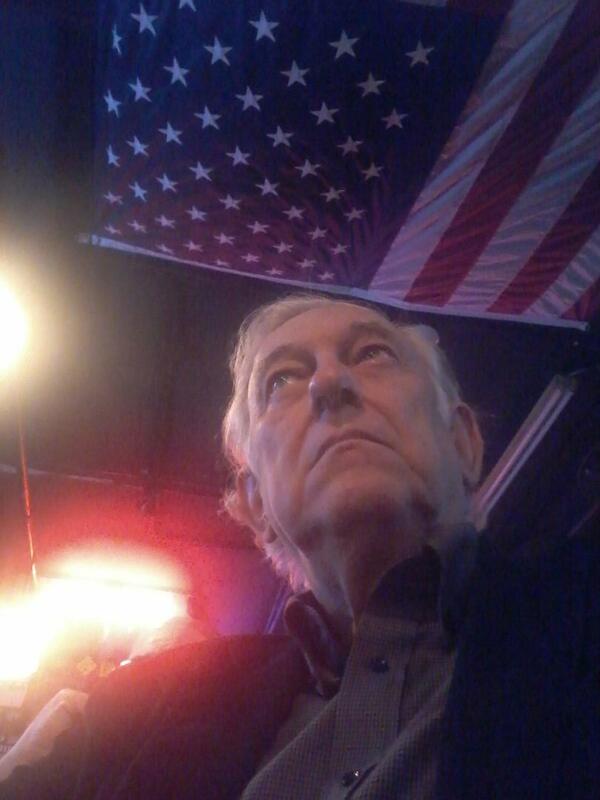 Tell other countries “do for our country what we do for you.” I've worked for 40 years to bring the auto industry to Tennessee. It has done more than anything to raise our standard of living and to raise family incomes in our state. Tariffs will lower our standard of living and will hurt Tennessee more than almost any other state. I've said to the president as respectfully and as effectively as I can, “Mr. President, we agree on taxes. We agree on regulations. We agree on judges. We're proud of having the best economy in 18 years, the lowest employment rate that anybody else can remember, but these tariffs are a big mistake. They will take us in the wrong direction.” I have not been successful in talking with the president about this, but I intend to keep trying. There are other and better ways to persuade our trading partners to do for us what we do for them instead of shooting ourselves in both feet at once, which is what we do when we impose these tariffs. Rod's Comment: I agree. I appreciate Lamar taking a strong position opposing Trumps foolish policy on trade. Congress should reclaim the authority to set tariffs.